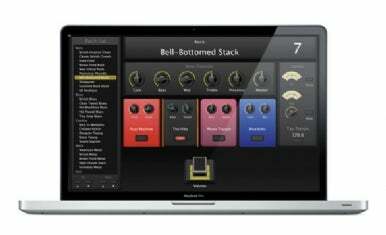 On Wednesday morning, MainStage 2 users woke up to an update from Cupertino, repairing a variety of minor issues, among them stability fixes for 32-bit Audio Unit Bridge plug-ins. The 2.1.1 patch builds on MainStage’s 2.1 release back in January, which added 64-bit support for the application (along with the rest of the Logic Studio suite) and introduced Audio Unit Bridge to allow users to continue working with their 32-bit plug-ins. Over forty other small issues were addressed in this update, including problems with stability, screen controls, parameter mapping, playback plug-in, and loopback plug-in. Apple has released a full list for the user’s perusal in the form of a Knowledge Base article. The update is recommended for all MainStage 2 users and is available for download via Apple’s Software Update.